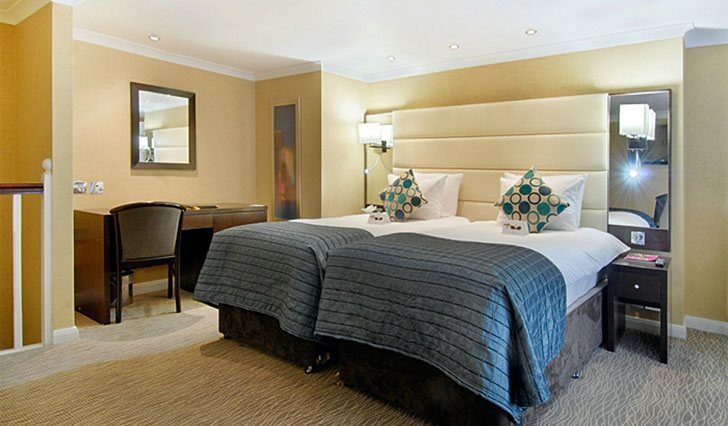 Paddington Court Executive Rooms has always been a favourite choice for its simply excellent location. Perfect propinquity to anywhere in London you might want to be, makes it not only an ideal stay but also a pleasant commute. 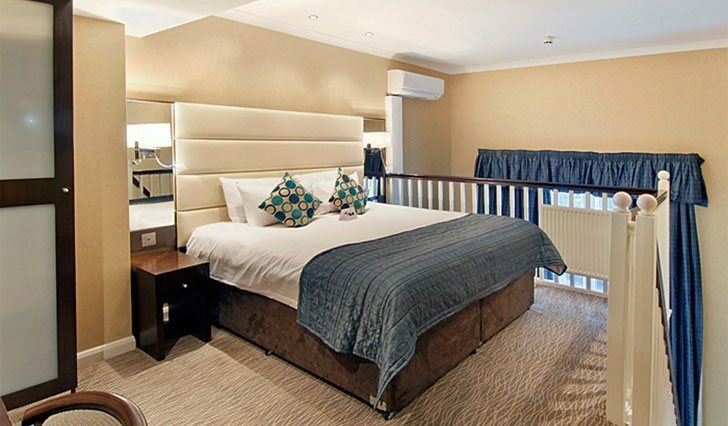 Excellent connection to Heathrow Airport via high speed rail Links and fantastically accessed from the M4, A4 and A40 on pleasant drive, getting to us and getting about has never been more convenient.